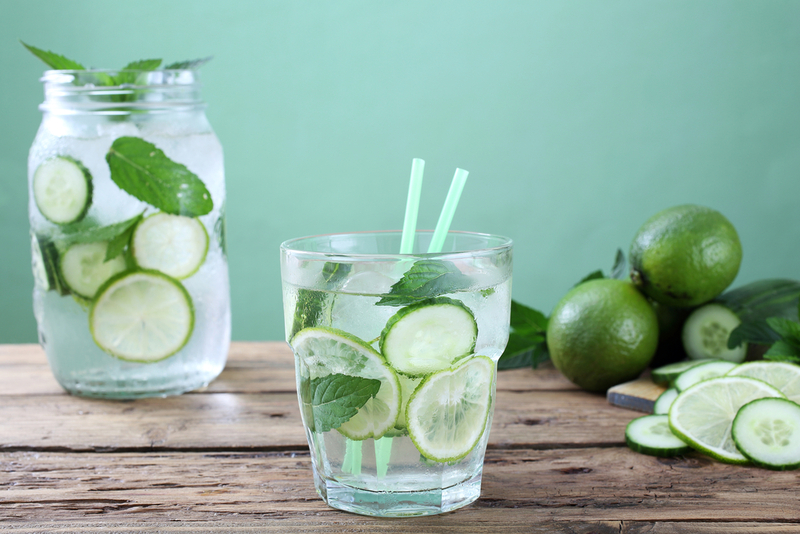 Cucumber water is definitely one drink you’ll want to consider the next time you feel thirsty. Not only will it quench your thirst, drinking a few glasses of it will definitely help in making you look and feel better. With that in mind, we rounded up some other reasons why you’d want to have this refreshing drink as an alternative to your daily glass of water. Cardiac disease is considered as one of the principal causes of death in Singapore. Fortunately, you can now reduce your chances of developing the said disease through exercising regularly, going on a healthy diet and drinking a glass of cucumber water regularly. Several studies show that cucumber water aids in reducing high blood pressure by assisting the kidney in flushing out the extra sodium in the body, thus reducing your risk of experiencing heart disease. Although it won’t be able to lower your cancer risk on its own, drinking cucumber water regularly will provide your body with the essential minerals, vitamins and fibre necessary to keep your body healthy. A research even showed that the said drink is rich in antioxidants and compounds like lignans and cucurbitacins, which aids in fending off cancer development. Despite knowing that they are not good sources of minerals and vitamins, we still tend to incorporate an excessive amount of processed food in our diet. This is the reason why vitamin and mineral deficiencies are more common than we think – and it even leads to problems like bone and muscle weakness, fatigue and a depressed immune system. Fortunately, cucumber is a great source of nutrients like manganese and vitamins A and C, which may help in making up for the deficiencies in your diet. Anyone who’s been on a diet knows how hard it is to shed those extra pounds. 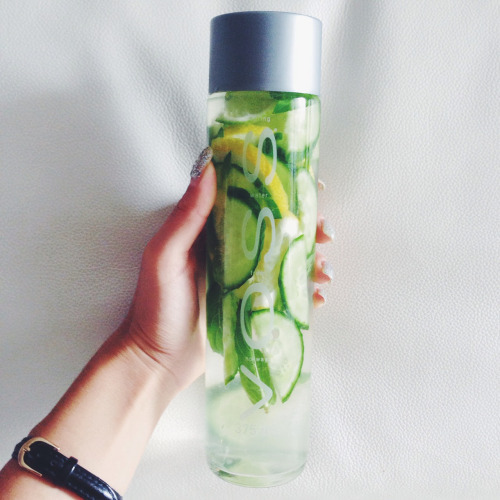 The good thing is, cucumber water is here to help. Drinking it regularly will aid in curbing your appetite and cutting down calories without experiencing any hunger pains. Moreover, cucumber water also promotes a reduced calorie intake when consumed as an alternative for juices, sodas and other sugary beverages. Our bodies are exposed to a lot of toxins every day, and these toxins can build up in our system and take a toll on our health in the long run. By putting cucumber water’s high fibre and high water content to good use, however, you’ll be able to easily flush the harmful chemicals off and detoxify your body. 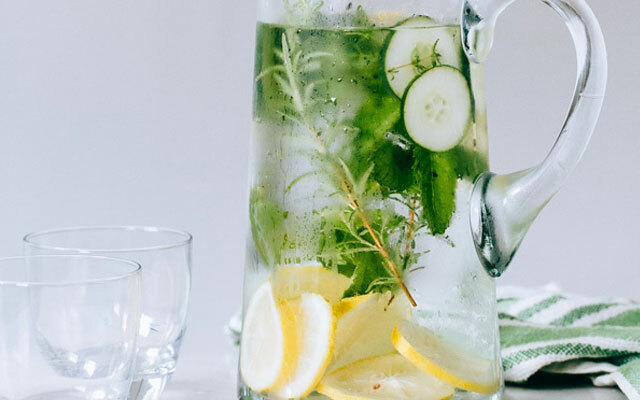 There are a lot of quick and easy ways on how you can improve your health – and drinking cucumber water is one of those. So choose from any of the healthful variations of these classic health drink now and enjoy the benefits you’ll reap from indulging on it.